"A toleration of slavery is a toleration of inhumanity." 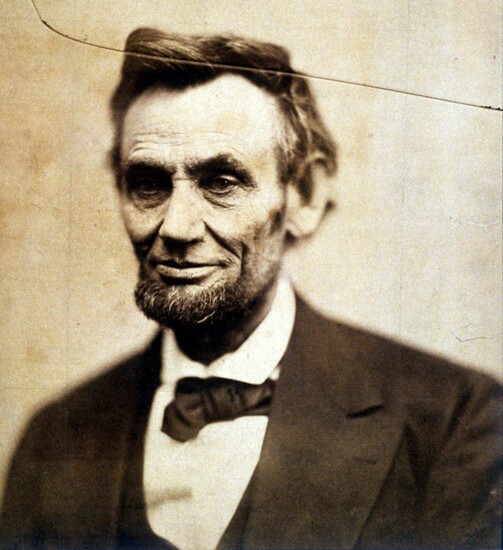 Lincoln opposed the extension of slavery into the territories and supported the right of voters in the District of Columbia to be able to abolish slavery. "A house divided against itself cannot stand. I believe this government cannot endure, permanently half slave and half free." Secession in unlawful. A government allows secession will disintegrate into anarchy. Lincoln described the proclamation as "an act of justice as well as a fit and necessary war measure. . . . " The Emancipation Proclamation freed only the slaves in the Southern states that had seceded from the Union, leaving the system intact. Lincoln became one of the leading voices against the expansion of slavery, and, in 1860, emerged as the Republican nominee for President. The population advantage in the Northeast gave Lincoln an Electoral College majority – making him the 16th President of the United States and the first President to be a Republican.